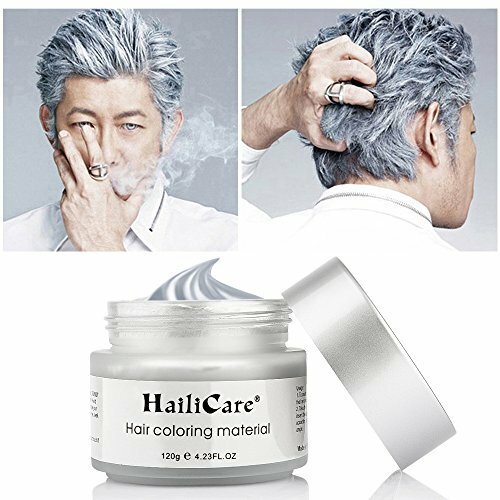 Play Do Temporary Hair ..
Grey Hair Wax Modeling .. 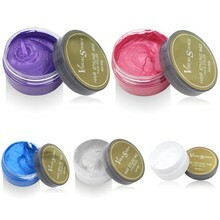 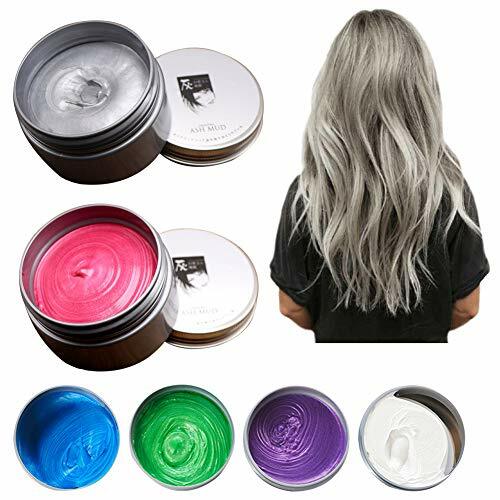 Salon Smart Creme Cream ..
Green Blue Purple Silver ..
Wella Color charm permanent hair toner (you choose colour) flat rate postage! 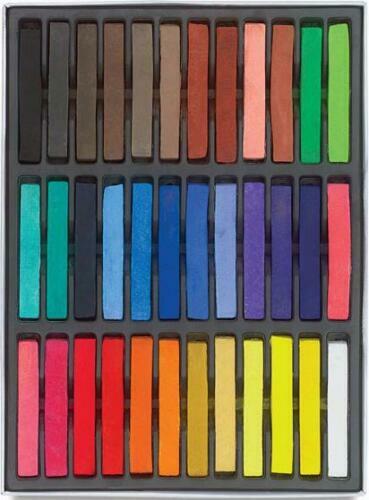 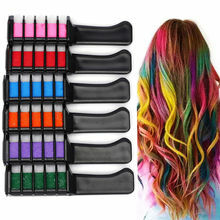 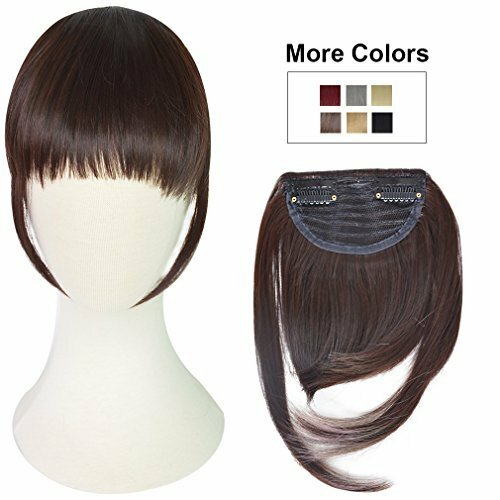 36 Colors Temporary Hair .. 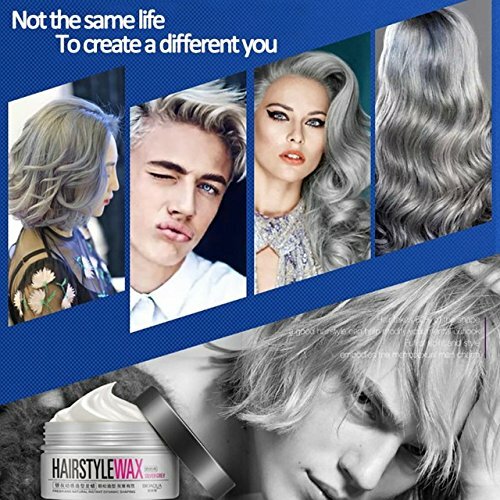 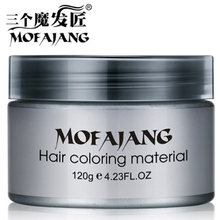 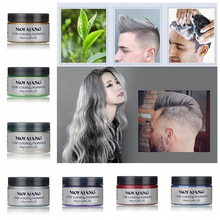 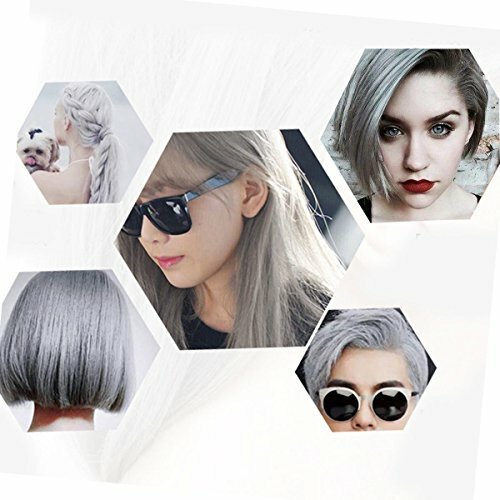 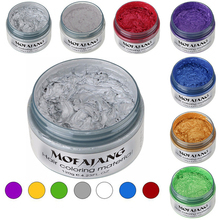 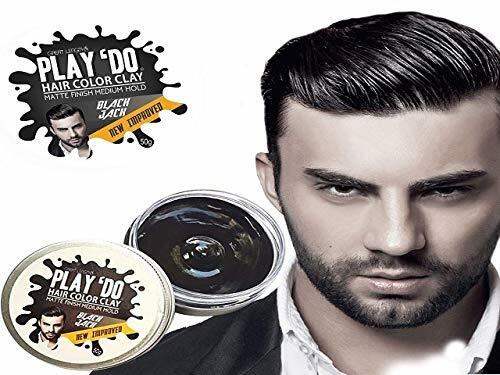 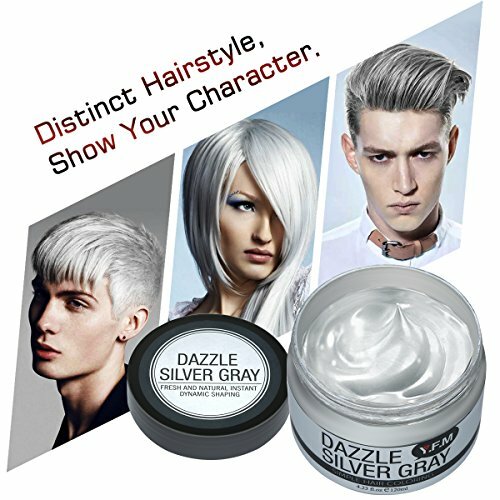 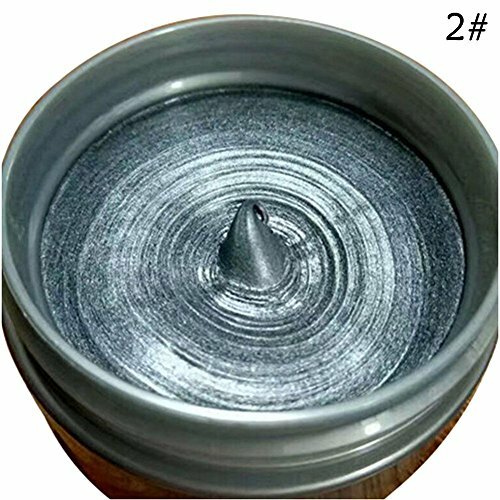 Hair Wax, 3 Colors Hair ..
REECHO Fashion One Piece ..
3 x Kelan Hair Color ..
temporary hair color wax ..
Wella Color charm T18 ..
New 7 Colors Hair Color ..
Ash Grey Silver Grey DIY ..
7 Color Temporary Hair ..
Ring Wale Unisex DIY .. 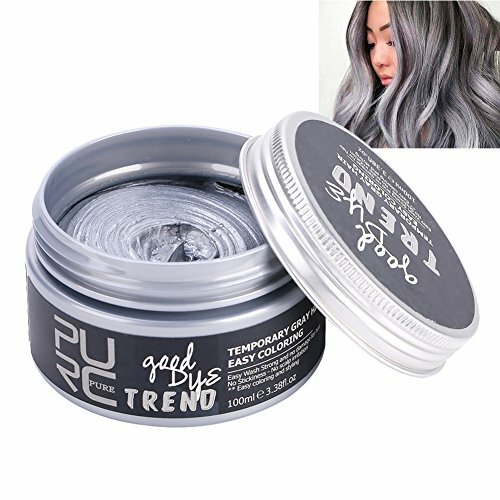 Hot Useful Grey Silver .. 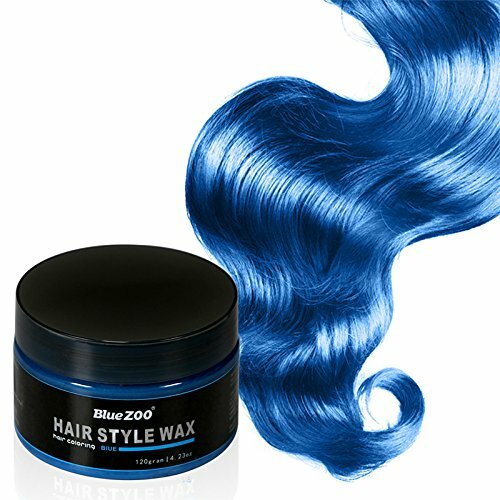 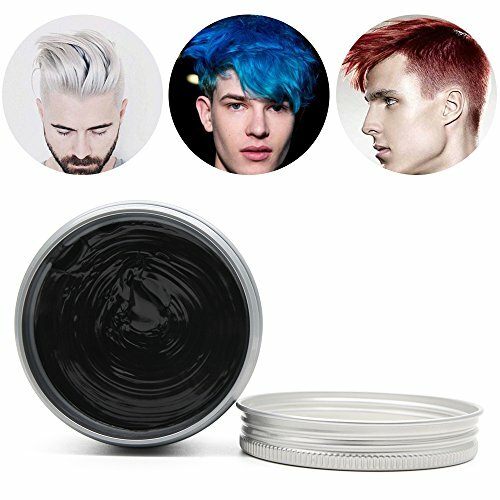 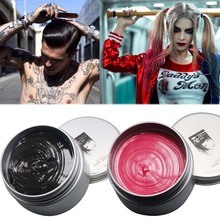 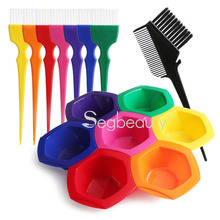 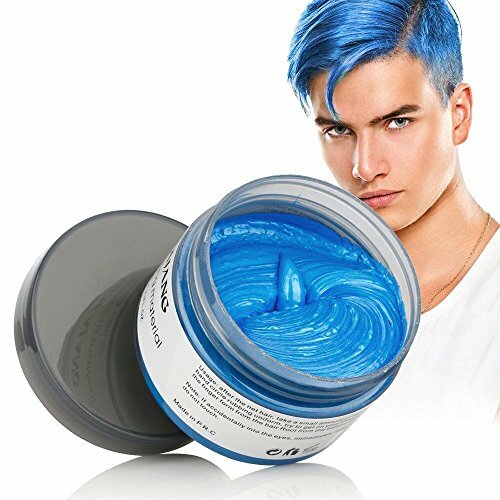 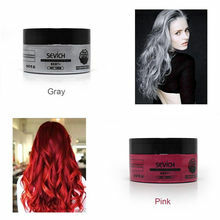 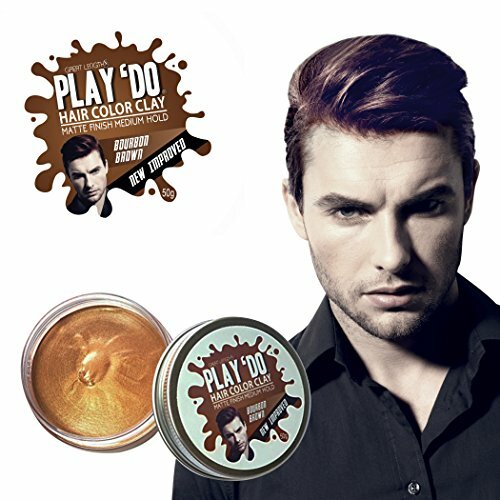 Hair Color Wax/Dye Cream ..
Unisex DIY Styling Hair ..